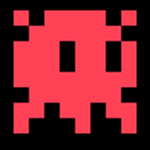 My high score of 63,615 on space jockey on the Atari 2600. 1985. I was 10 years old. I can't get anywhere near this score now.Check out the star wars curtains. 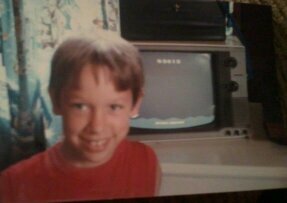 You can see my Atari to the right. the box on top of my tv is where I used to keep my games.